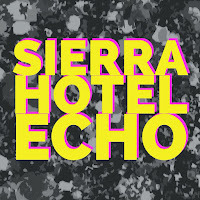 For this week's blog I sat down with the Sierra Hotel Echo podcast to discuss my career, experiences and why I decided to write this blog. I also expanded on the SrA Rodgers story from a few weeks ago. 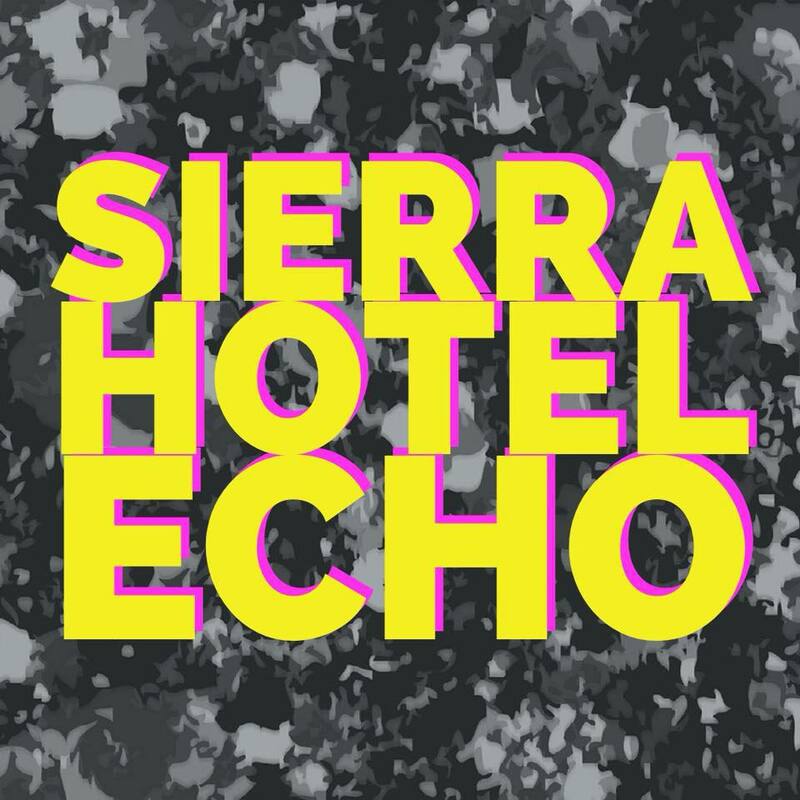 You can find a link to the blog here, or find Sierra Hotel Echo Episode 10 on your preferred podcast medium. I really enjoyed listening to the podcast. It helped me to see the bigger picture even more and how people in higher leadership positions make decisions. Thanks Shi! What did you think of the female mentor discussion at the end? Do you feel you need a female mentor specifically to succeed?